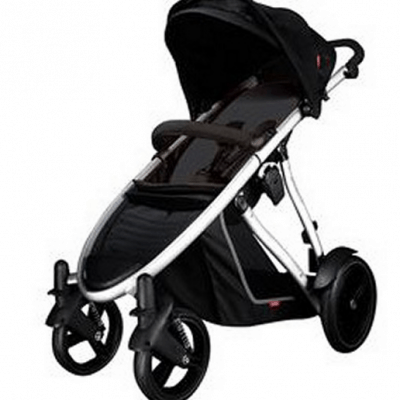 Save 59% on the Phil & Teds Verve Stroller plus Free Shipping! 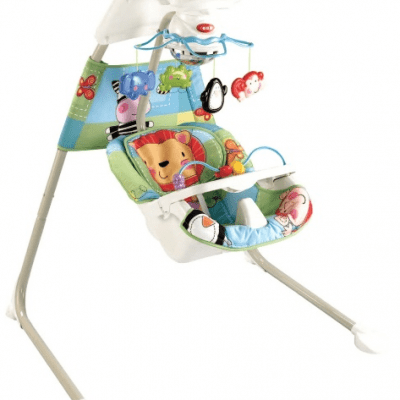 Save 55% on the Fisher-Price Cradle Swing plus Free Shipping! 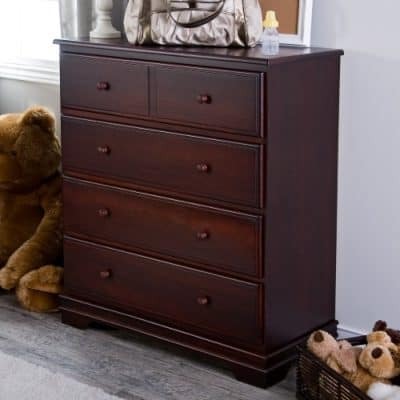 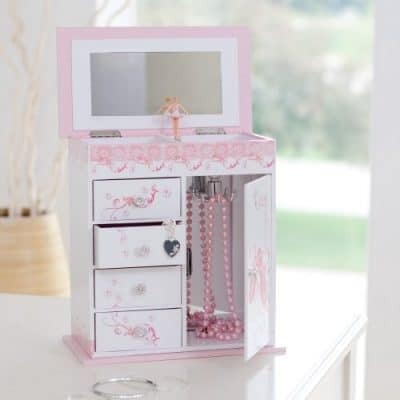 Save 58% on the Nursery Smart Chelsea 4-Drawer Dresser plus Free Shipping! 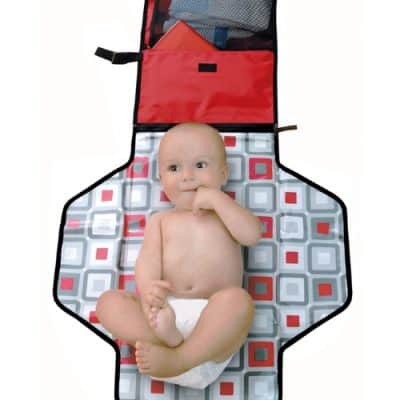 Save 67% on the Classic Playtime Rectangle Table plus Free Shipping! 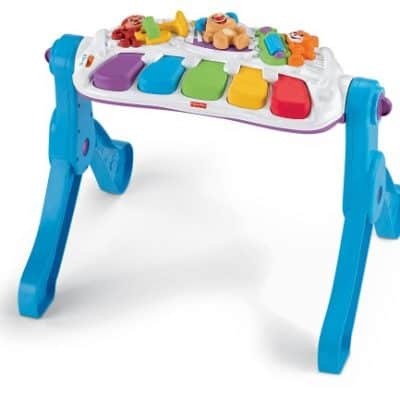 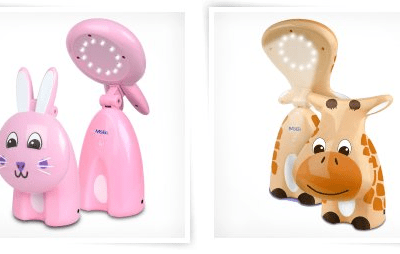 Save 32% on the Fisher-Price Learn & Move Music Station plus Free Shipping! 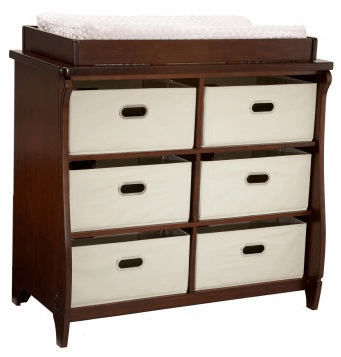 Save 75% on the Simmons Hutton Dresser/Changing Table plus Free Shipping! 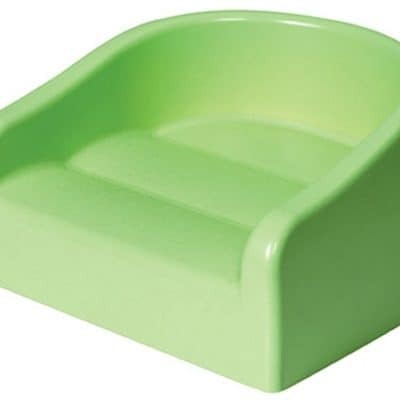 Save 61% on the Orbelle Toddler Bed plus Free Shipping! 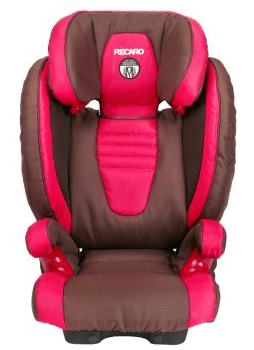 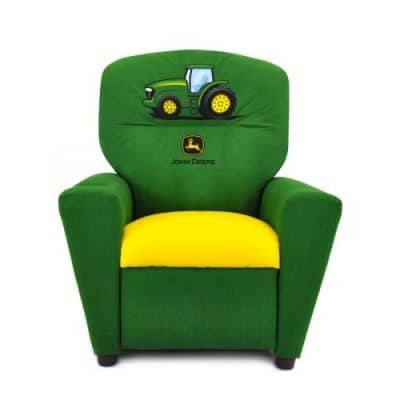 Save 36% on the Recaro ProBooster Car Seat plus Free Shipping!